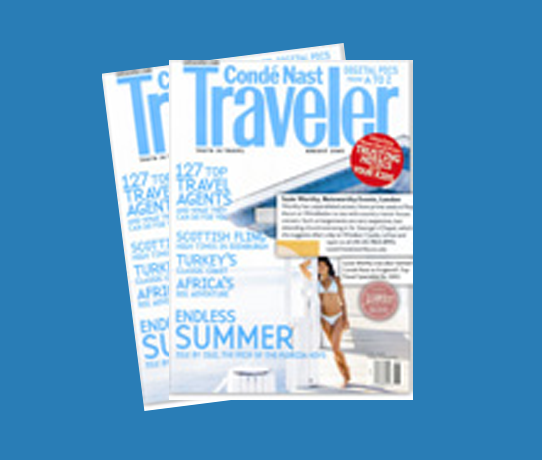 For the 4th year running, Condé Nast Traveler has appointed two members of the NoteWorthy team as Top Travel Specialists: Owner and Managing Director Nicola Butler as Top Travel Specialist for the UK & Ireland and Planning Director, Camilla Davidson as Top Travel Specialist for Scotland. 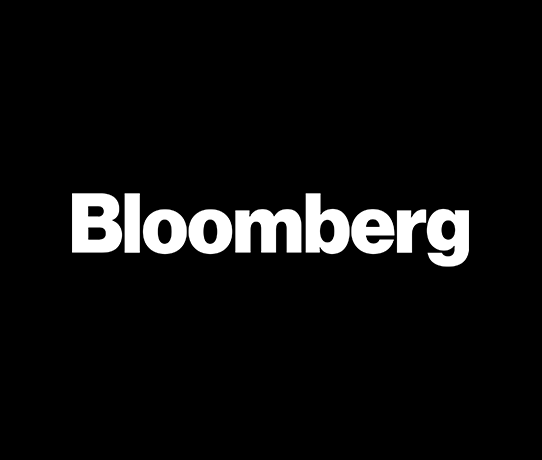 Bloomberg lists the English countryside as one of the 21 destinations that will be especially hot in 2019. 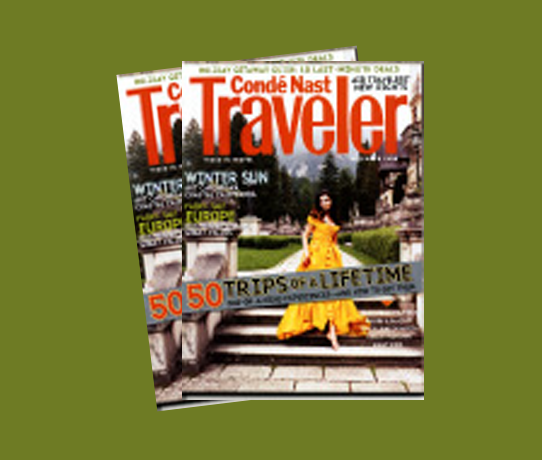 To help get the most bang for your buck, they’ve accompanied each destination with tips from their favourite travel specialists, in this case, Nicola Butler from NoteWorthy. 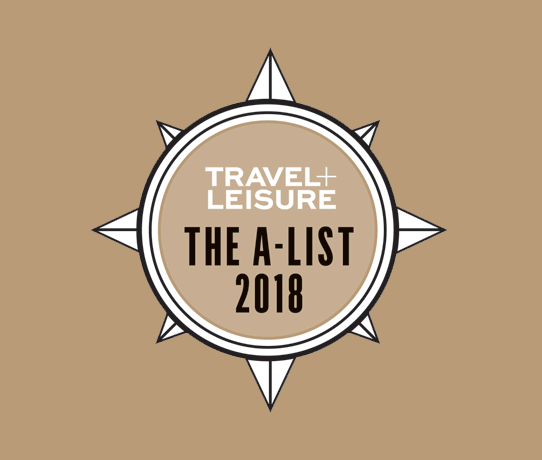 Nicola Butler has been picked as one of Travel + Leisure’s 2018 A-List Travel Advisors. 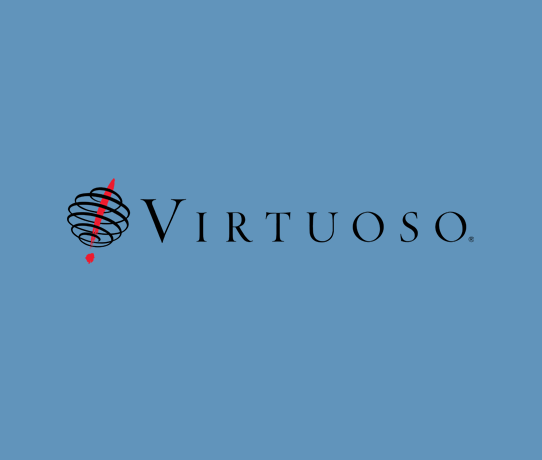 We are delighted that NoteWorthy has been nominated as Virtuoso’s 2018 Best Curated Travel Partner. 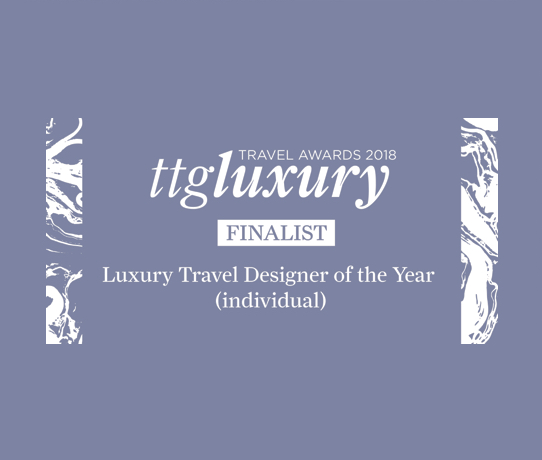 We are delighted that Nicola Butler has been shortlisted as a finalist in the TTG Luxury Travel Awards in the Luxury Travel Designer of the Year category. The prestigious Awards are a reflection of the very best in the luxury sector, seeking out those who innovate and deliver incredible customer service. “Plenty of tourists visit the London Transport Museum, but for a more insiderly look consider the half-day Behind the Scenes tour of the museum from NoteWorthy. Guests will get access to areas that are normally closed to the public.” By Shivani Vora Dec. 30, 2017. 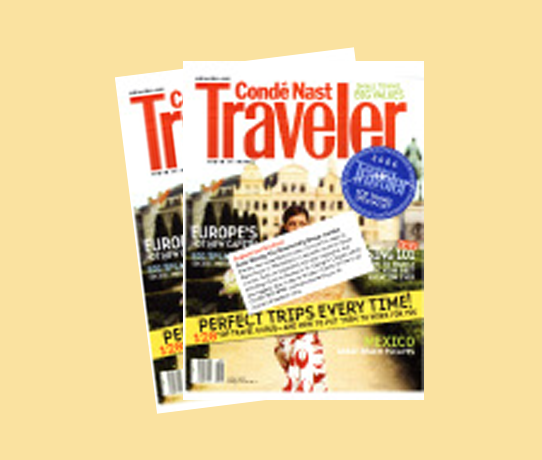 Condé Nast Traveler magazine appointed two members of the NoteWorthy team as Top 2017 Travel Specialists: Owner and Managing Director Nicola Butler as Top Travel Specialist for the UK & Ireland and Planning Director, Camilla Davidson as Top Travel Specialist for Scotland. 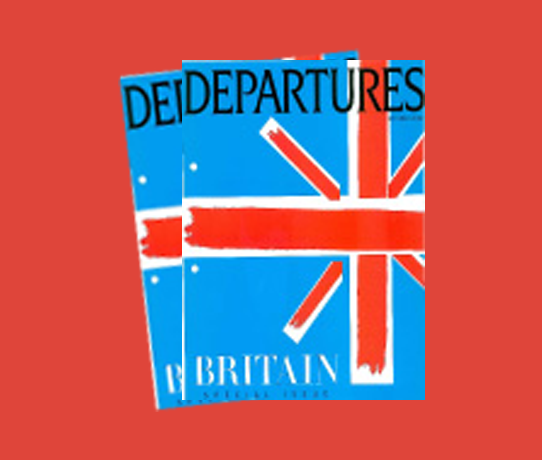 The New York Times reported on the tips NoteWorthy, “…a London travel company specializing in upscale trips around Britain” could provide on how to save money on a trip to Britain. 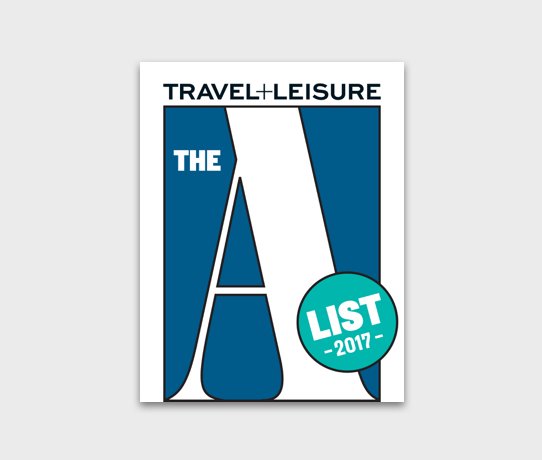 Nicola Butler has been picked as one of Travel + Leisure’s 2017 A-List Travel Advisors. 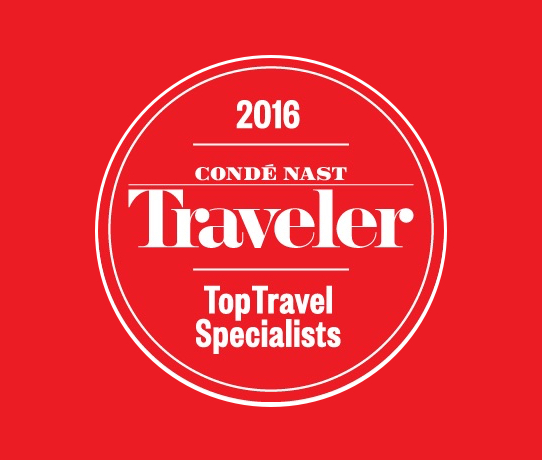 NoteWorthy experience recognized among top travel experiences in the world. 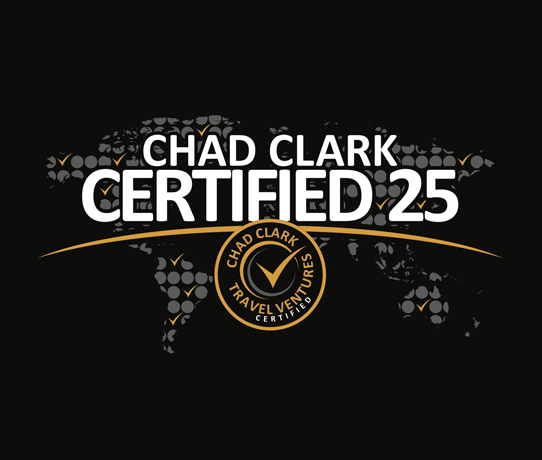 A London experience, exclusive to NoteWorthy has been recognized in the innagural CHAD CLARK CERTIFIED 25 Awards as one of the world’s top 25 travel experiences. 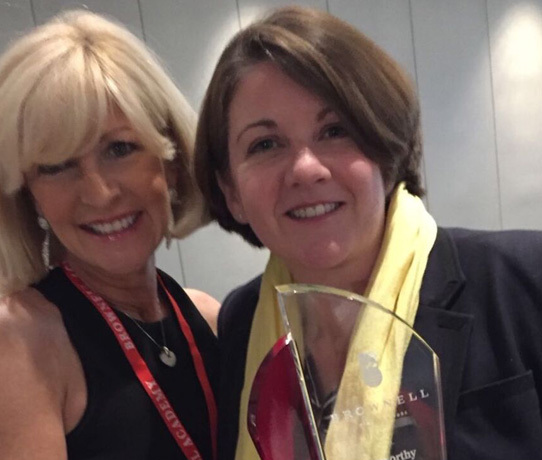 We are incredibly proud that Nicola Butler, NoteWorthy’s Managing Director and Owner, has been nominated for the inaugural ‘Destinations & Experiences Ambassador of the Year’ Award at Virtuoso Travel Week 2017! 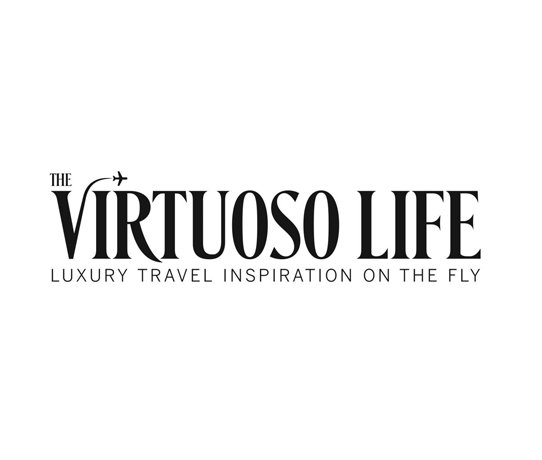 Amy Cassell, Assistant Editor of Virtuoso Life highlights how Travel advisors can work with NoteWorthy, Virtuoso’s on-site connection in London, to arrange VIP access and private tours of a new exhibit at Kensington Palace, Diana: Her Fashion Story. 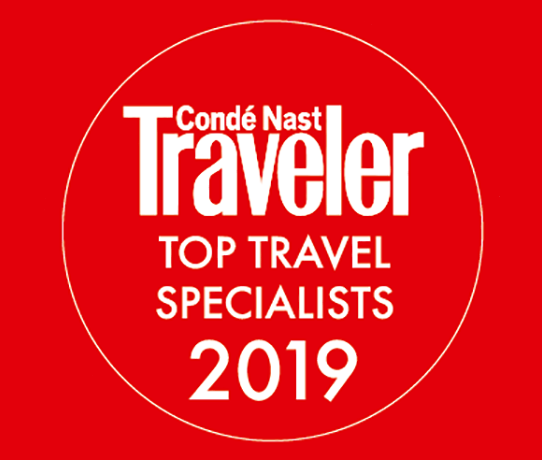 Condé Nast Traveler magazine appointed two members of the NoteWorthy team as Top 2016 Travel Specialists: Owner and Managing Director Nicola Butler as Top Travel Specialist for the UK & Ireland and Planning Director, Camilla Davidson as Top Travel Specialist for Scotland. 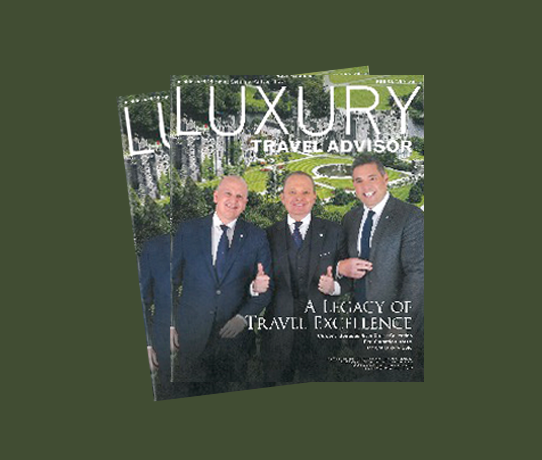 Luxury Travel Specialists, Brownell have awarded NoteWorthy with the Most Valued Partner for Graciousness 2016 award. Noteworthy’s Nicola Butler, Sally Strange and 16 Virtuoso Reserve clients enjoy a personal introduction to Prince Charles at the tenth anniversary celebration of his charity, Children & the Arts. 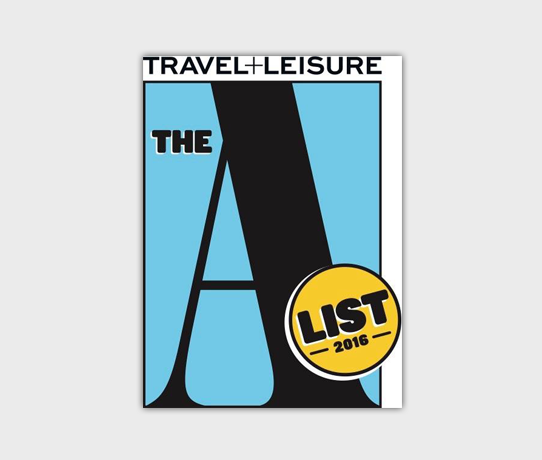 Nicola Butler has been picked as one of Travel + Leisure’s 2016 A-List Travel Advisors. 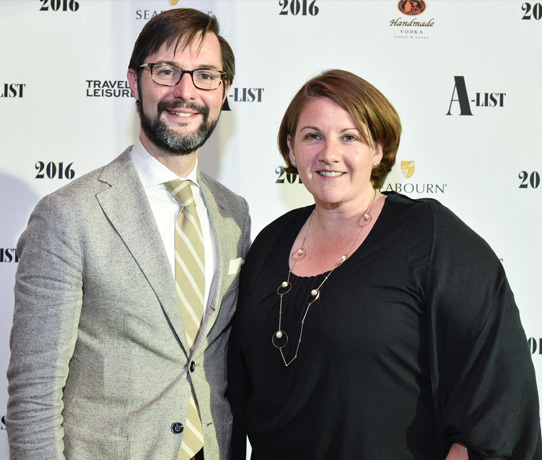 Travel + Leisure 2016 A-List Travel Advisor Nicola Butler, NoteWorthy with Nathan Lump, Editor, Travel + Leisure at the Travel + Leisure A-List reception during Virtuoso Travel Week at Hyde Bellagio in Las Vegas on August 9th. 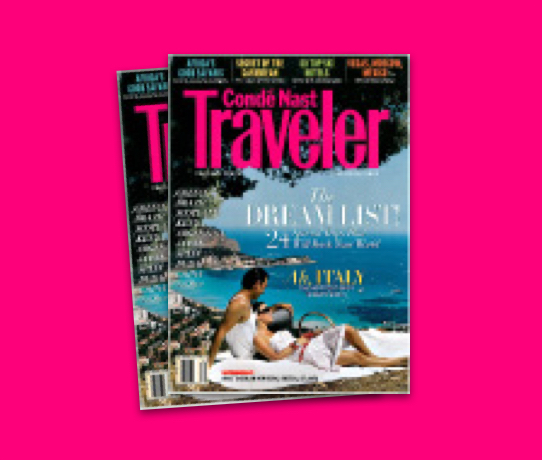 Susie Worthy has again been picked as one of Conde Nast’s Top Travel Specialits by Wendy Perrin in their December 2012 issue. 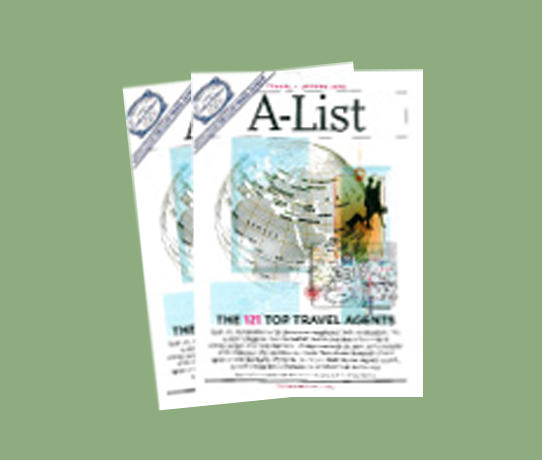 Luxury Travel Advisor’s Pulse section looked at Insider London and Emily Goldfinger and Natalie Maneval recommend NoteWorthy’s Highclere Castle perfect Downton Abbey personalised tour. 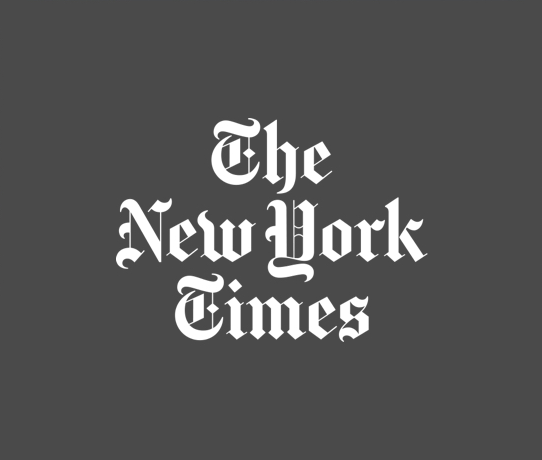 Nicola Butler offers top tips to The New York Times about How and Where to Celebrate Her Majesty The Queen’s 90th Birthday. NoteWorthy has been taking guests on exclusive, all-access tours of Cornwall’s horticultural hotspots for years. 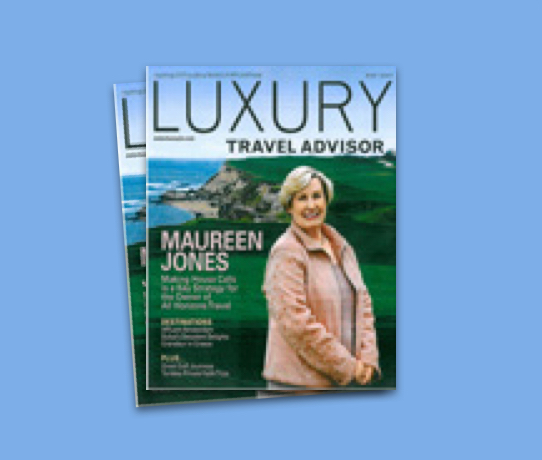 Susie Worthy is voted in Travel & Leisure’s A List of Travel Experts for 2011. 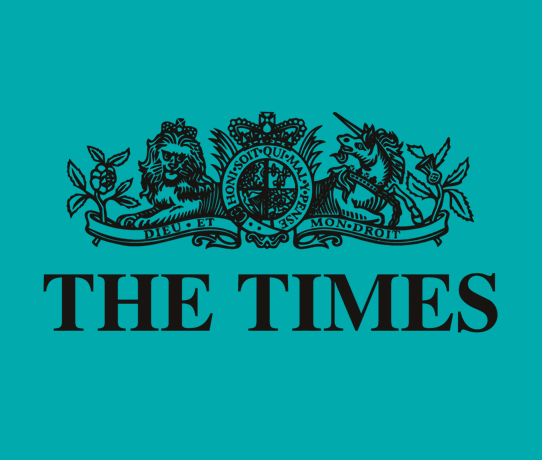 We are very proud to have earned this accolade for the fourth year running. 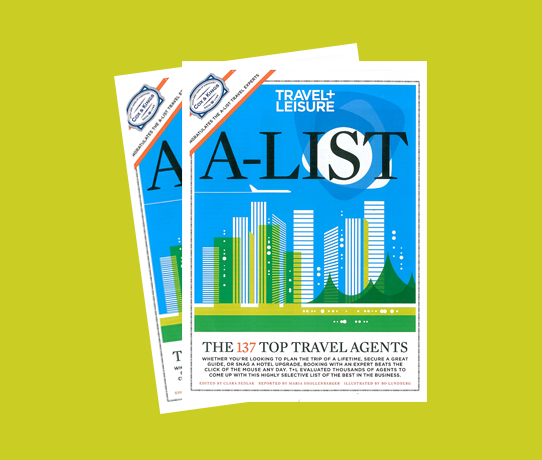 Susie Worthy makes the list of Top Agents for a 3rd year running. The finest gardens of Highclere, Bowood and Highgrove Gardens are visited. 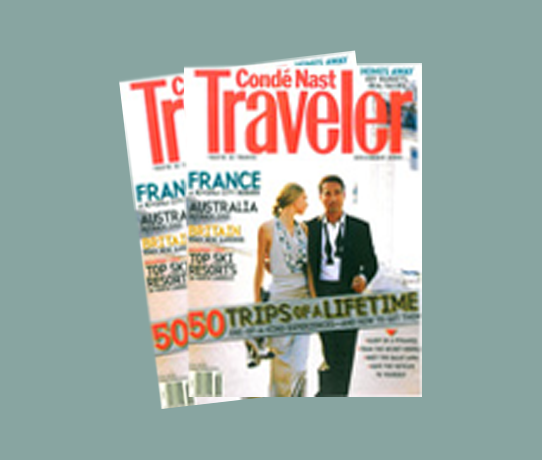 Conde Nast Traveler’s Annual ‘Dream List’ 2009. 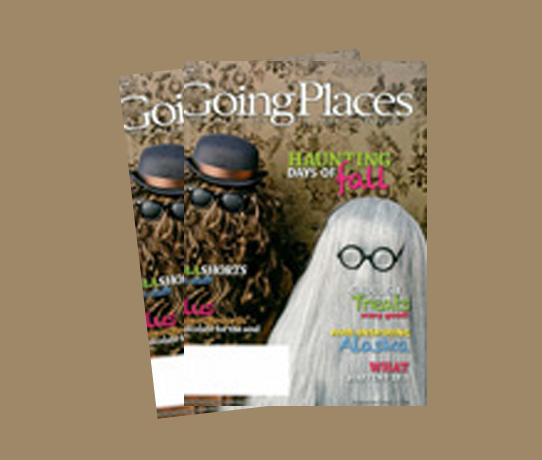 Susie shares special access and creative once-in-a-lifetime experiences. 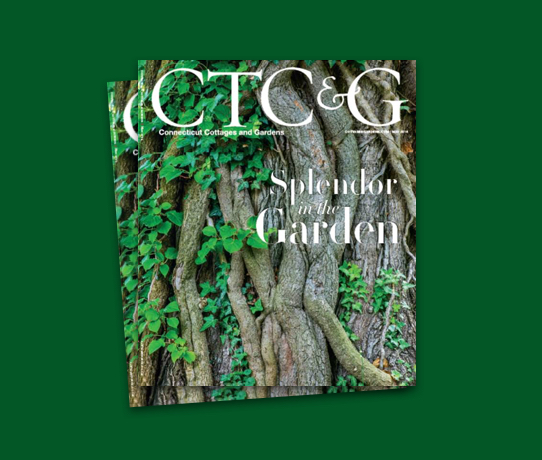 Susie Worthy gives a glimpse of just some of the special experiences her company provides. 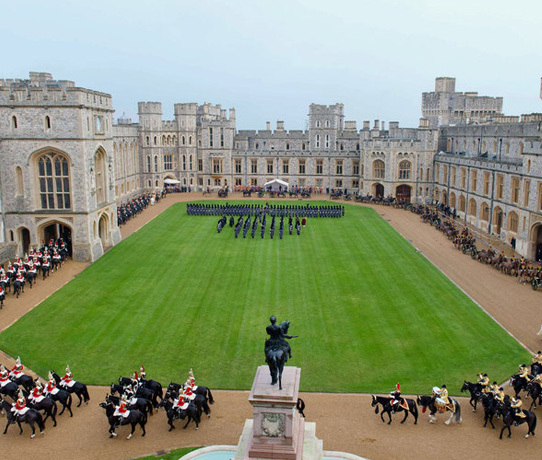 Susie shares her secrets for The Royal Treatment – private access to The Crown Jewels and a private tour of Edinburgh Castle in Scotland. 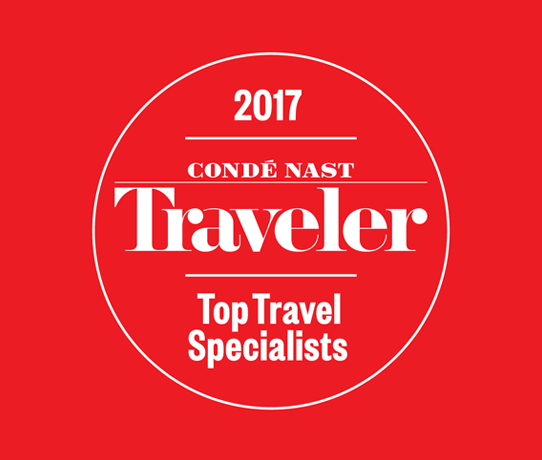 Susie Worthy is selected for the second year running as one of Conde Nast Traveler’s Top Travel Specialists. Experiences that only insiders can deliver: Susie Worthy shares her ‘Go Racing with the Queen’ at Royal Ascot. 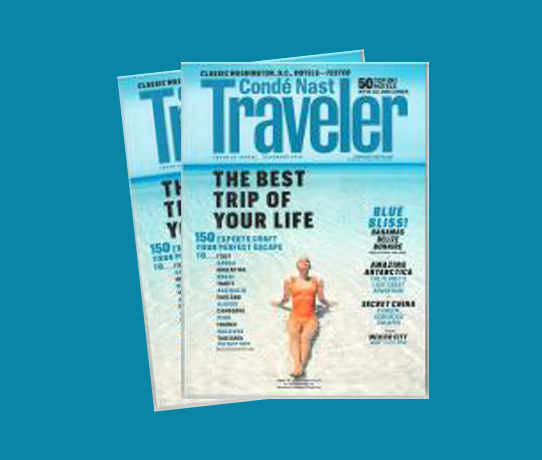 Susie Worthy is voted in the Top 127 Travel Agents by Conde Nast Traveler. ‘Have party, will travel’ is the smart set’s new mantra when celebrating something. 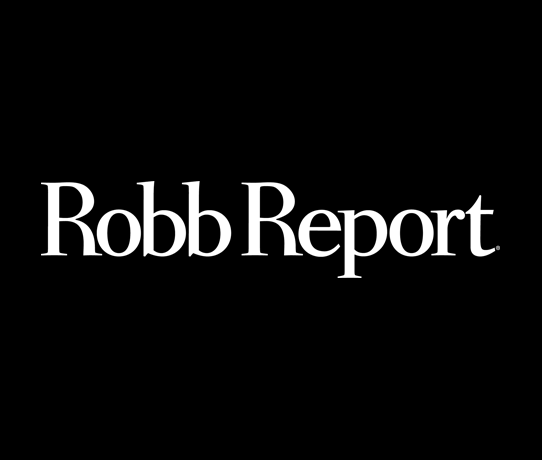 Sophy Roberts reports on the fixers who open doors. 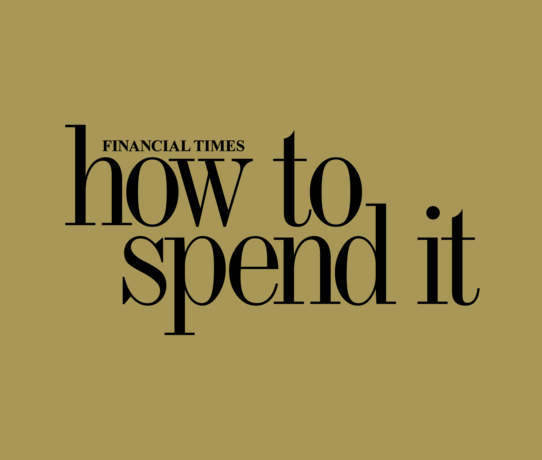 Sophy Roberts goes in search of the perfect house to rent. She finds Susie Worthy who offers the most stately homes in England.